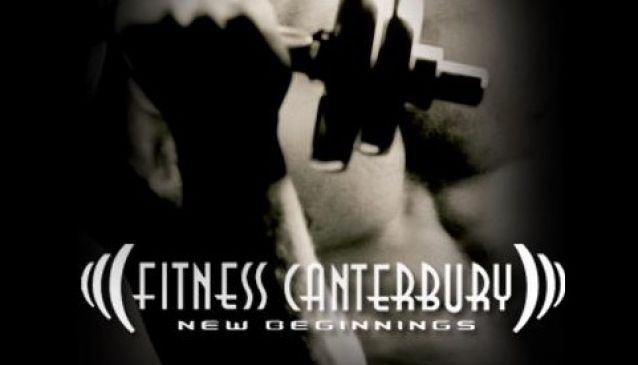 Located to the north west of Christchurch's city, this Fitness Canterbury gym is an accessible and welcoming facility with an emphasis on all-round fitness for a variety of people. New opening hours in 2014 mean the gym is available all day and all night (members only), while the busy schedule of exercise classes that includes spin and boxing takes place daily during evenings and early mornings. A number of different membership options mean that guests are able to choose their individual level of participation, while each new subscription comes with a free training diary to monitor exercise progression.